Our regular prices are listed below. DAILY SPECIALS and SALES are sent out via email, posted on Facebook, or at 443-646-5700. Prices and availability subject to change. 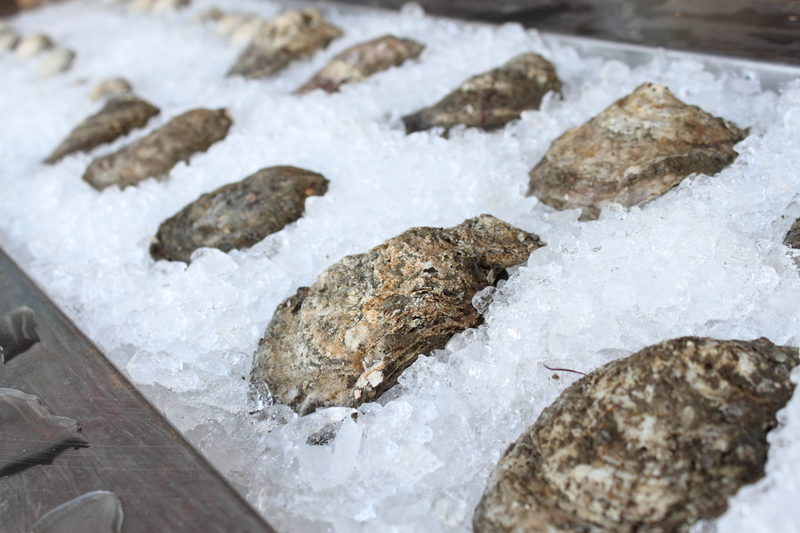 Hard Shell Crabs are available at our North Beach location on weekends. Hours vary. Please call or check our Facebook page, or sign up for our email list for more information and updates. 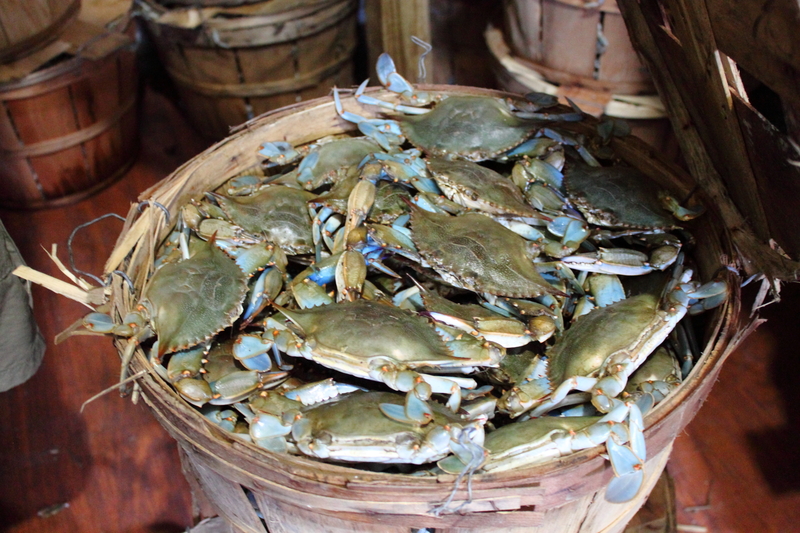 A bushel of lively blue crabs, harvested by Southern Maryland watermen. Our Blue crabs are harvested by Maryland watermen only and sorted using the highest standards. Maryland crab season is April 1-December 15. Please note that prices and availability are subject to change at any time. Call for daily specials and availability. #2 Males: legal size up to medium, always heavy. Truly Jumbo Males: crabs with truly jumbo bodies (not just long points) and absolutely no “light” crabs. “Light” Males: crabs of any size, from small to jumbo, that are not quite full of meat. Small/Medium/Large mixed: a mix of sizes, straight-run from the bushel basket, average size and weight varies throughout the season. EXTRA LARGE Females: large, heavy female crabs, measuring the same size as a standard #1 male crab or larger. 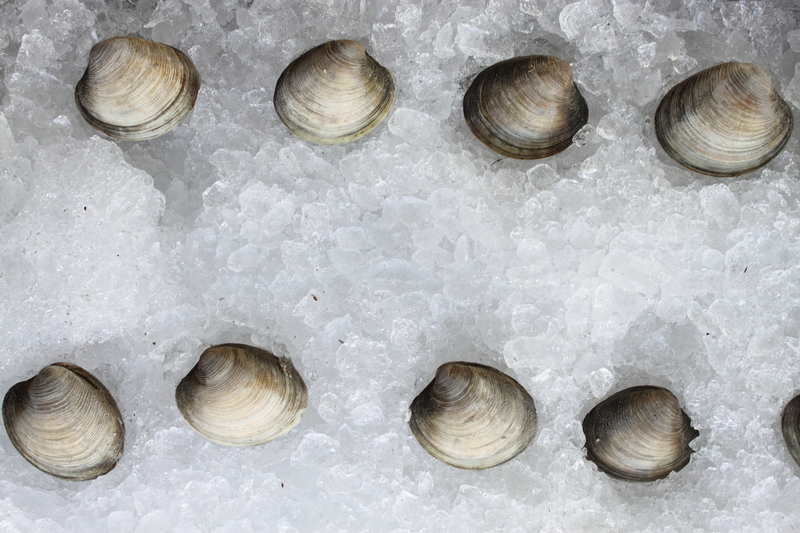 All of our Oysters are harvested in the Chesapeake Bay region by local watermen. 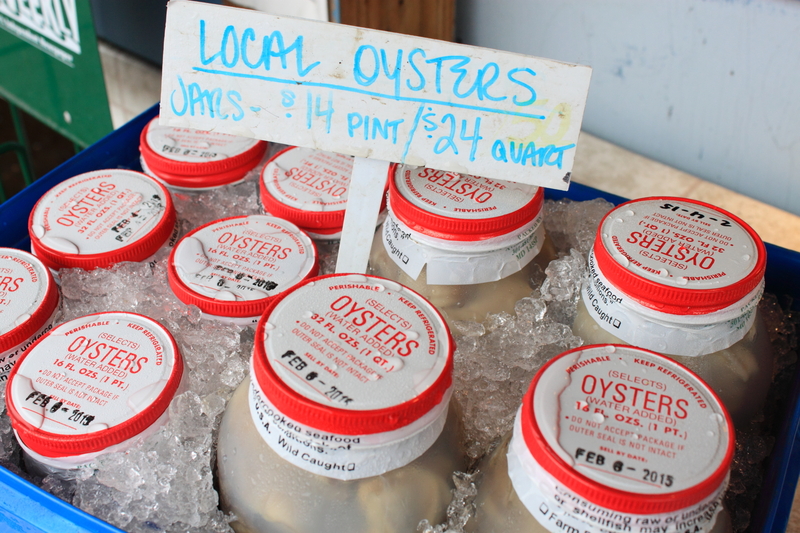 Our jars are packed locally and are always full. We sell whole, fresh fish caught by local watermen including: white and yellow perch, rockfish, croaker, catfish, flounder, and more. Please call for daily pricing and availability.